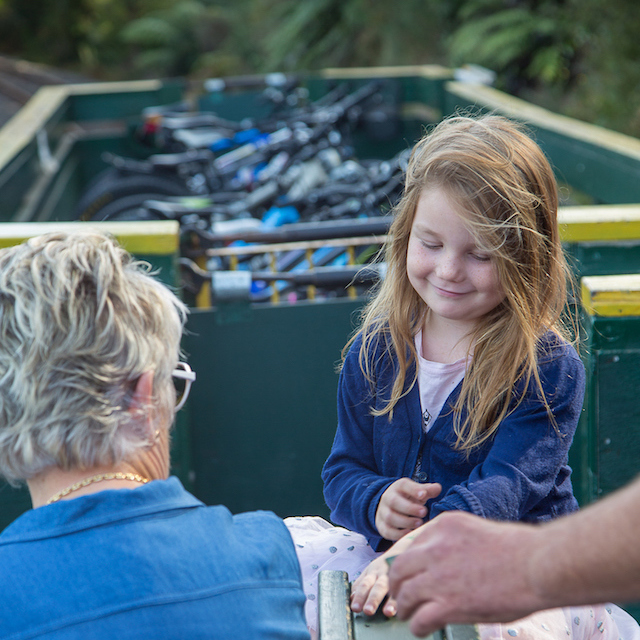 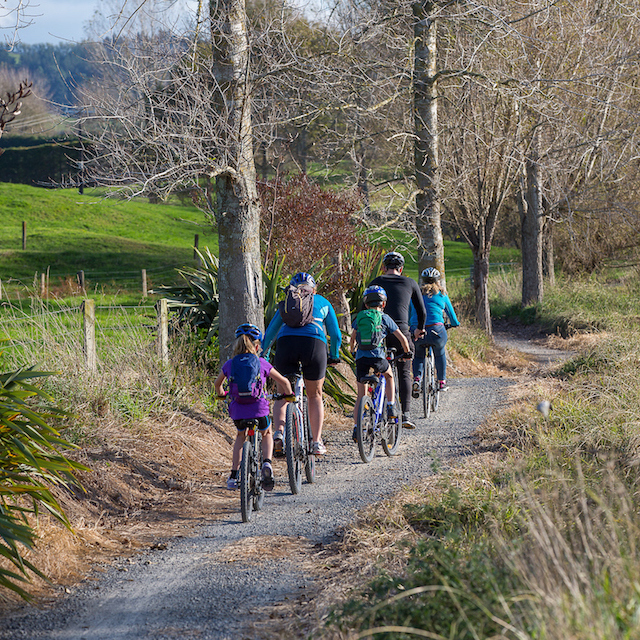 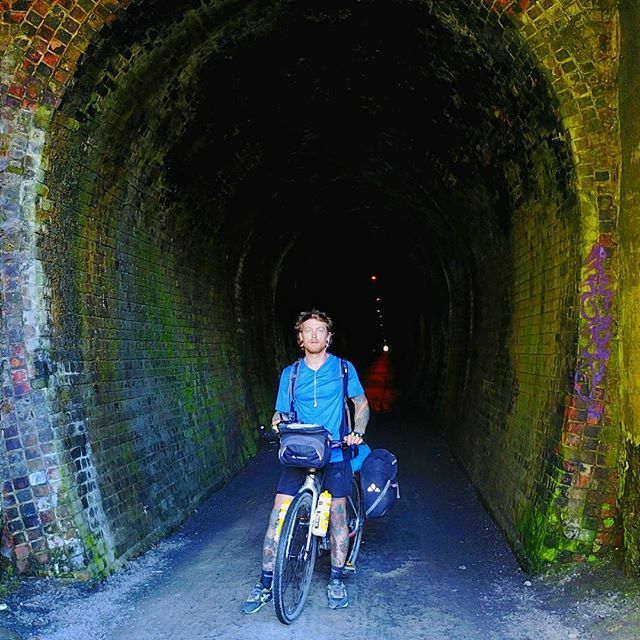 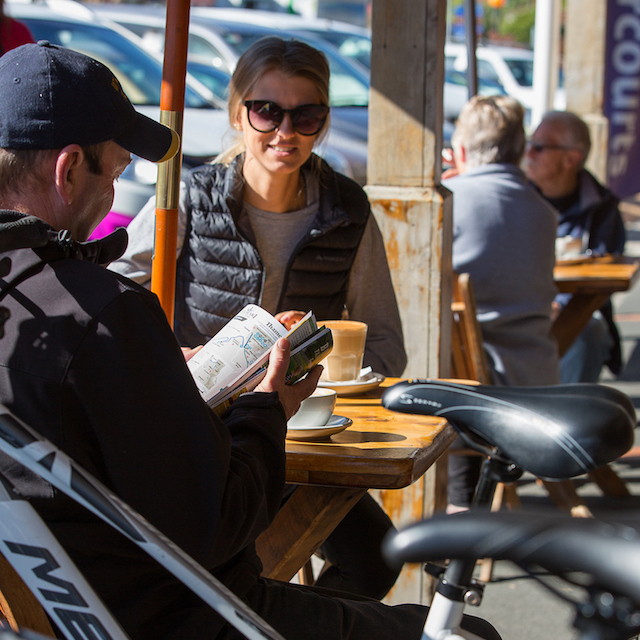 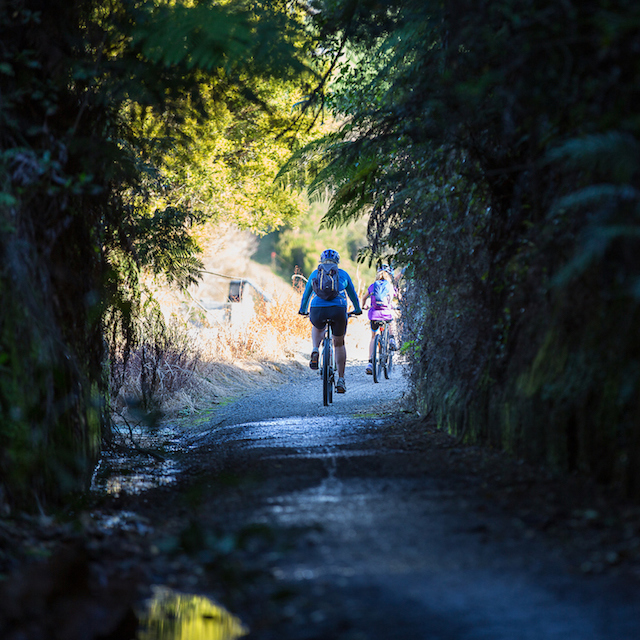 Get the most out of your Hauraki Rail Trail adventure, and book a shuttle or luggage transfer so you can travel from A to B without the kitchen sink. 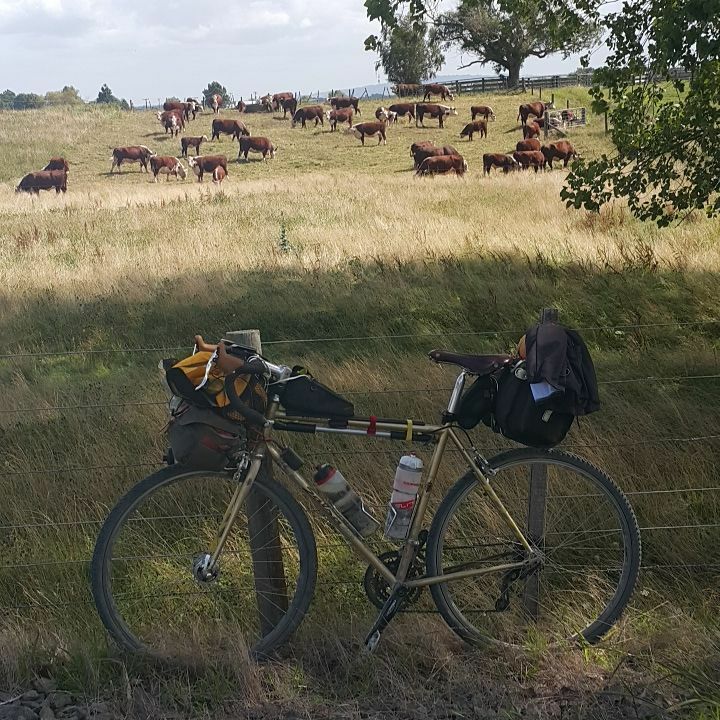 With a light load, and your route planned, you can relax and soak up the scenery. 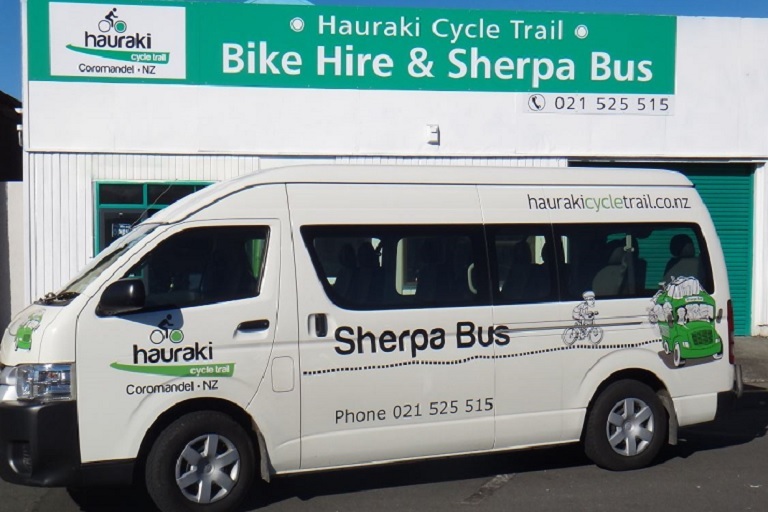 The Sherpa Shuttle offers a full range of support with shuttle transfers along the Hauraki Rail Trail.